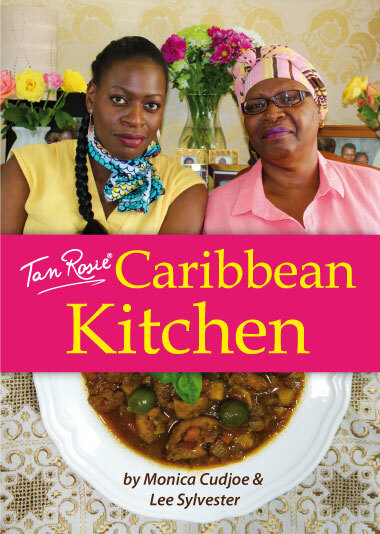 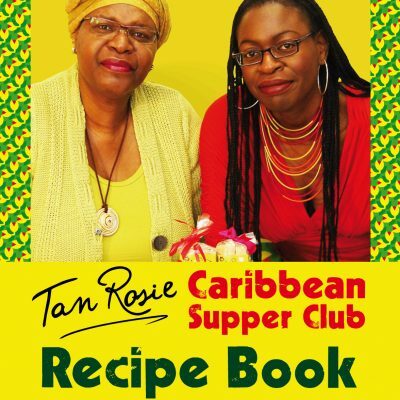 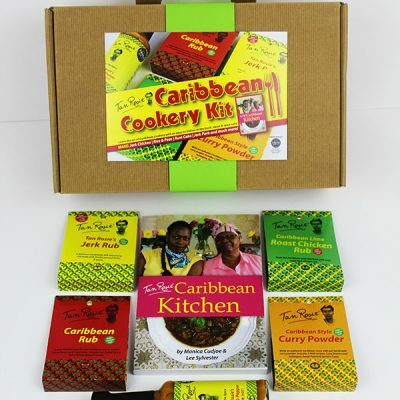 A superb selection of our tasty Caribbean food products, great for Christmas. Treat your loved one to our special edition deluxe Caribbean hamper. 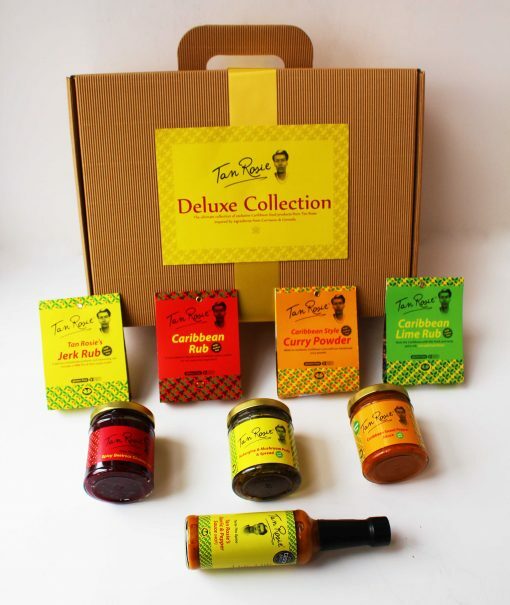 It’s the perfect gift for Christmas. 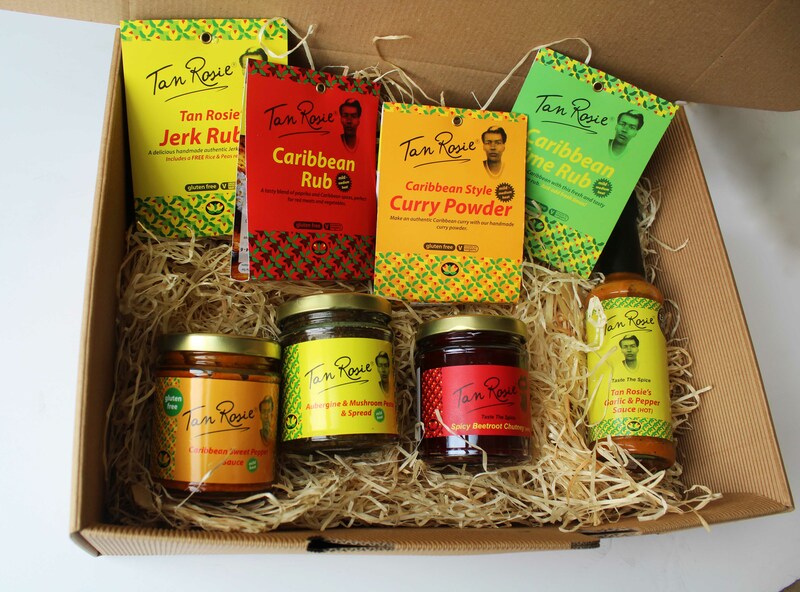 All products are handmade by us at Tan Rosie and beautifully packaged for Christmas, birthdays or any other special occasion.